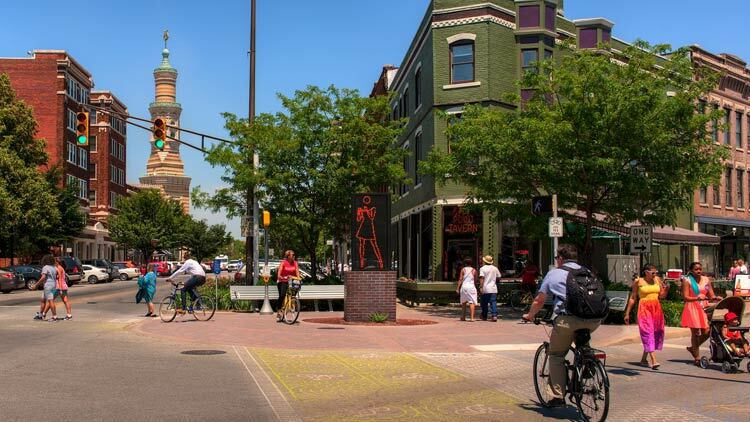 Known affectionately as Mass Ave, this five-block area is ripe with theaters, restaurants, art galleries, and, most attractively for shoppers, a number of eclectic, independent boutiques. You'll encounter unique finds on each block, from Stout's Shoes (the nation's oldest shoe store, established in 1886), to Silver In The City/At Home In The City (offering silver jewelry and unique gift items), to The Best Chocolate In Town (which is fairly self-descriptive). 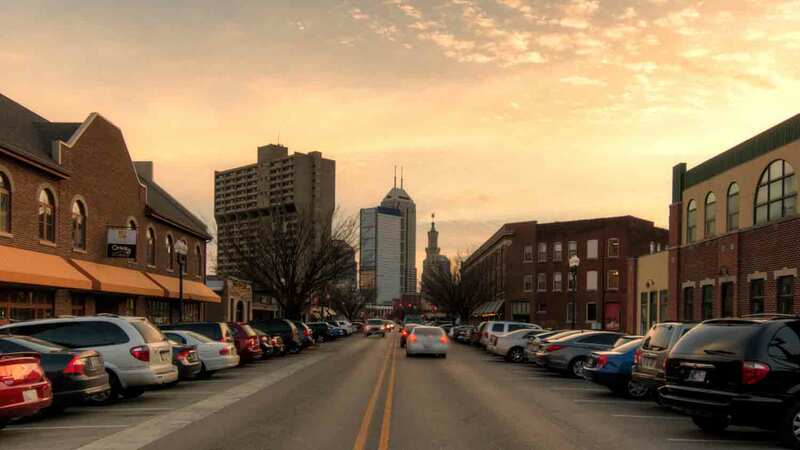 Venture to the Athenaeum for a stein of German lager in the historic Rathskeller biergarten, try local craft beers at Ralston's Drafthouse, or sip a cocktail at the prohibition-era ball&biscuit. Foodies can indulge in American-modern cuisine at Mesh or take down a platter of tacos at Bakersfield. 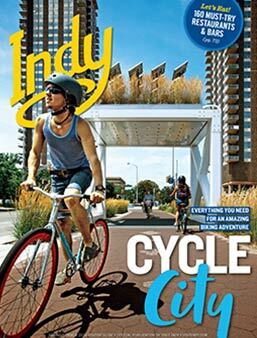 Take in Indy culture at its finest on Mass Ave, "45 Degrees from Ordinary."